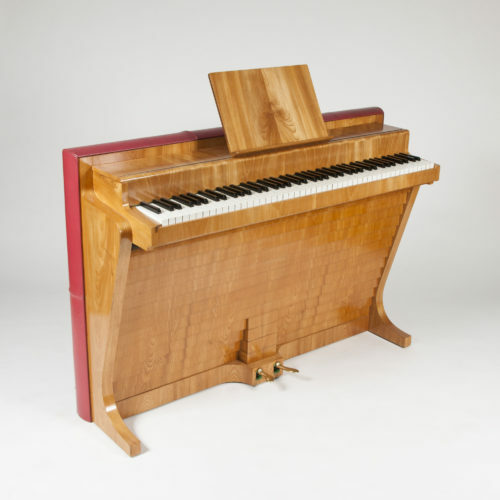 Andreas Christensen elm & leather PH piano, Denmark, 1937. 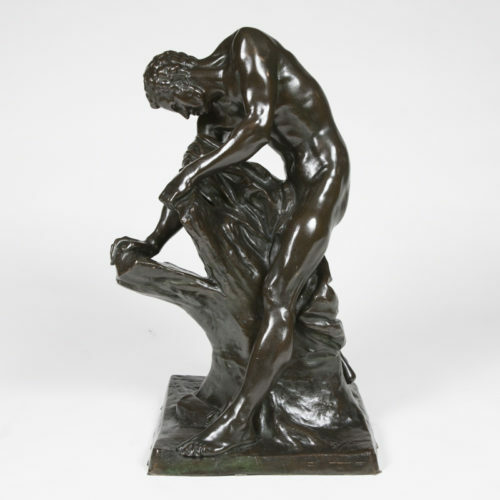 A late 19th century bronze of Milo de Croton in the Louvre, height 74 cm. 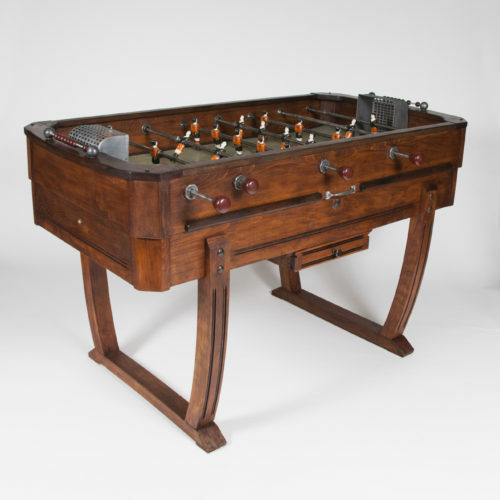 A 1950’s French “Baby-foot” table football game. 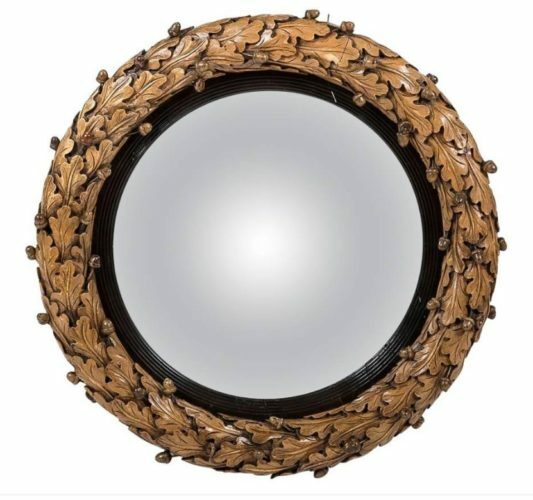 Regency convex mirror, frame carved with oak leaves & acorns, by Jeremiah Freeman. Furniture and lighting from the 19th Century through to the mid-20th, which will be accompanied by unique pieces of areonautica, and a fine selection of binoculars and telescopes.